Proprietary Name: Hand Sanitizer Wipes What is the Proprietary Name? 71766 - Hangzhou Linkeweier Daily Chemicals Co., Ltd.
Hand Sanitizer Wipes with NDC 71766-002 is a a human over the counter drug product labeled by Hangzhou Linkeweier Daily Chemicals Co., Ltd.. 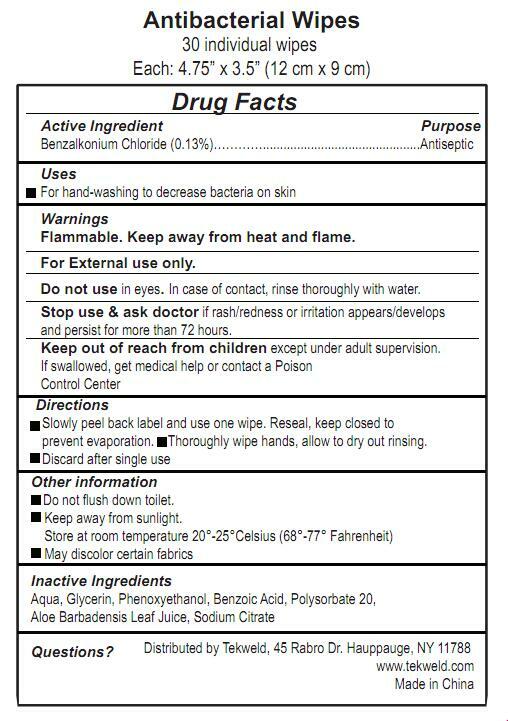 The generic name of Hand Sanitizer Wipes is benzalkonium chloride. The product's dosage form is gel and is administered via topical form. Labeler Name: Hangzhou Linkeweier Daily Chemicals Co., Ltd. Flammable. Keep away from heat and flame.For External use only.Do not use in eyes. In case of contact, rinse thoroughly with water.Stop use & ask doctor if rash/redness or irritation appears/developsand persist for more than 72 hours.